Have you ever been to a dinner party and had a conversation with someone who comes across as 'friendly' but you can tell they're just being polite and are not interested in you at all? #awkward How much effort do you invest in getting to know that person further? Not much right? You'd rather spend your time with people who are genuinely friendly. Why would you make any extra effort for someone who isn't truly interested in getting to know you? 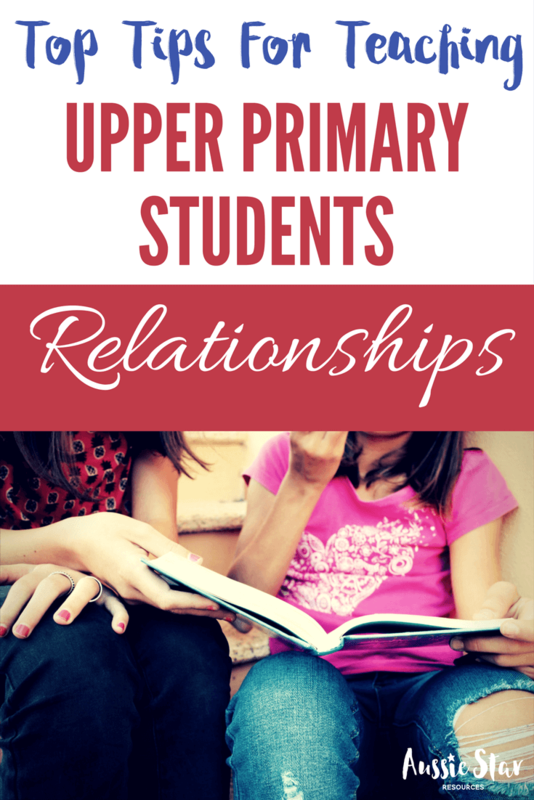 Upper primary teaching tip: If you're not willing to build relationships with your students then teaching probably isn't for you. Just like you, upper primary students can tell when a teacher is not really interested in getting to know them. This can make life really difficult for you as it will affect behaviour management, interaction within the class and ultimately relationships with parents who will pick up on the same vibe or hear it from their children. "Be real! It's all about relationship." 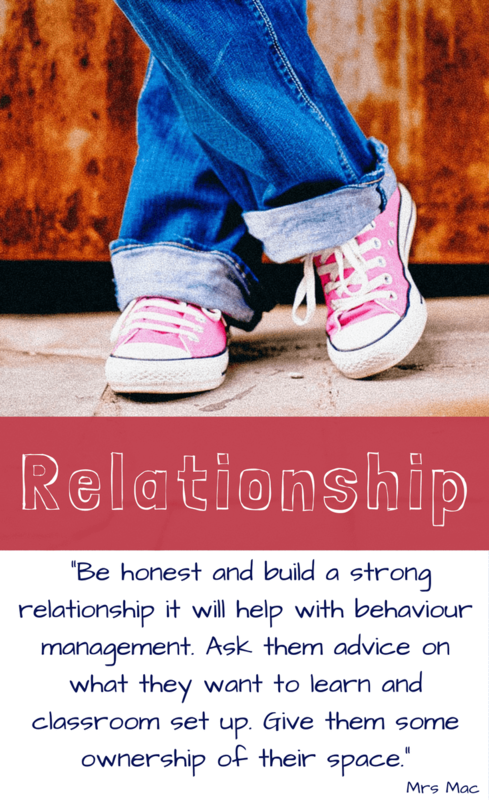 "Be honest and build a strong relationship it will help with behaviour management. 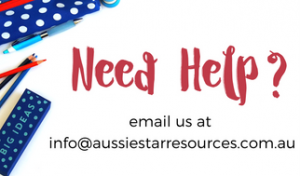 Ask them advice on what they want to learn and classroom set up. Give them some ownership of their space." "Get to know each of the kids and show them that you are interested in who they are - not just the job that we do." "Relationships are key! Be ready to negotiate too...."
"Build the relationship first, be yourself and most importantly you are not there to be their friend (mentor, yes, friend, no)"
Students are looking for real connections, they want to get to know you and they want you to get to know them. They will know if you’re not really interested in them and it will be difficult to gain their respect. You will find that if you have a strong authentic relationship with your students it will make an enormous difference to your teaching and your enjoyment of it. 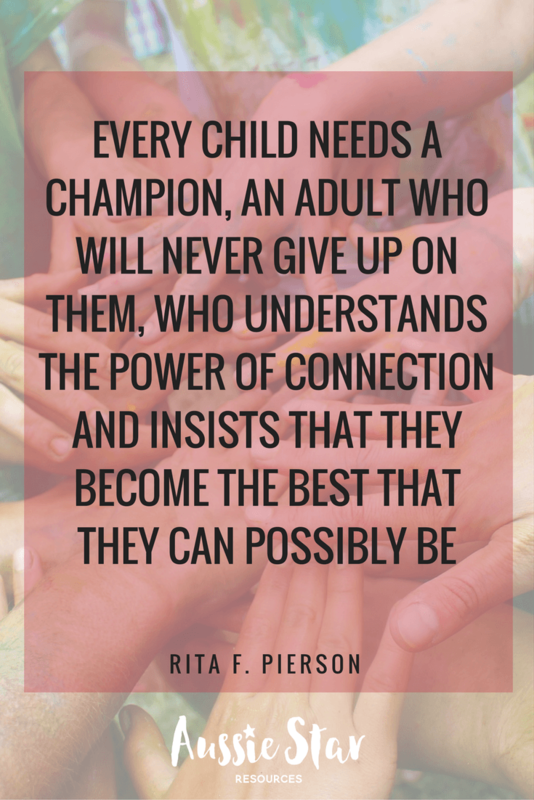 So how can you build relationship with your students? Here are my top ten ideas for building relationships with students. 3. Take an interest in your students' lives outside of the classroom. Ask them about their hobbies, sporting interests and what they do in their spare time. If you live locally drop in at their Saturday morning sport to cheer them on. Parents will appreciate this too and it will help strengthen your relationship with them too. 4. Be positive! Your attitude will rub off on the students. 5. Make learning fun and interesting! This doesn't mean that you need to make every lesson an Oscar worthy performance but it does mean putting in the effort to make lessons interesting and engaging. The amount of effort you put in will be reciprocal of the amount of effort your students make. 6. Get to know their parents. Take time in the mornings and afternoons to greet parents and have a quick chat. These short discussions go a long way to building open lines of communication and show that you are really invested in your students. 7. Share your life with students (within reason). Your students want to get to know you too. I would often share about my family and use examples from my own life to help teach a concept. I would also let students know about my own schooling, I think they forget we were children once too. 8. Let your students have a say in their learning. This always sounds a bit scary but it doesn't mean handing over full control of your planning and lessons. Involve students in your planning by asking what they would like to know about a topic or allow them to make class rules and consequences. 10. Provide boundaries for your classroom. The word boundaries sounds restrictive but they actually build a sense of trust and reliability. By providing set expectations on behaviour, work ethic, responsibility and conduct students feel safe and have a clear understanding of what's required of them. Without boundaries they can feel chaotic and unsure. Boundaries are a good thing. I could go on with more ideas but I'd rather hear yours instead. Leave a comment below about how you build relationships with your students. 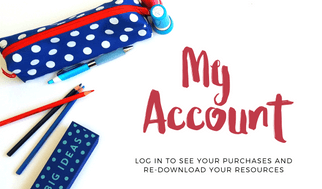 If you have VIP Access you'll find our Mind Mapping pages in our Free Resource Library which can be a great way to get to know students. Our Cohesive Class Pinterest Board also has some great pins about building relationships and working with students to create a great class environment. I love your point about making time for parents. It is amazing how much kids pick up and a positive relationship between parent and teacher will go a long way to developing that trusting relationship between you and your student as well. If they see there parents interacting positively with you, no doubt the student will feel comfortable to relate to you in the same way.